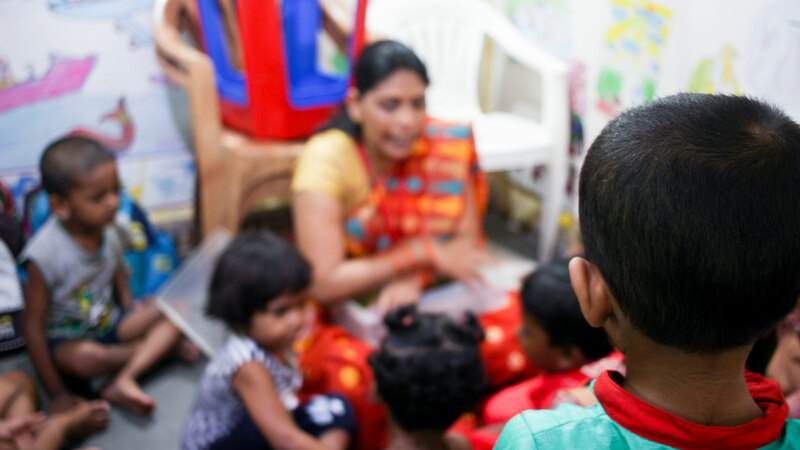 Project Pratham attempts to break the cycle of poverty by providing early childhood education, supplementary education and care through education centres to children who live in marginalised communities across Mumbai and its outskirts. Currently we have three education centres in Chaphewadi village; and in the Ghatkopar and Turbhe red light areas. 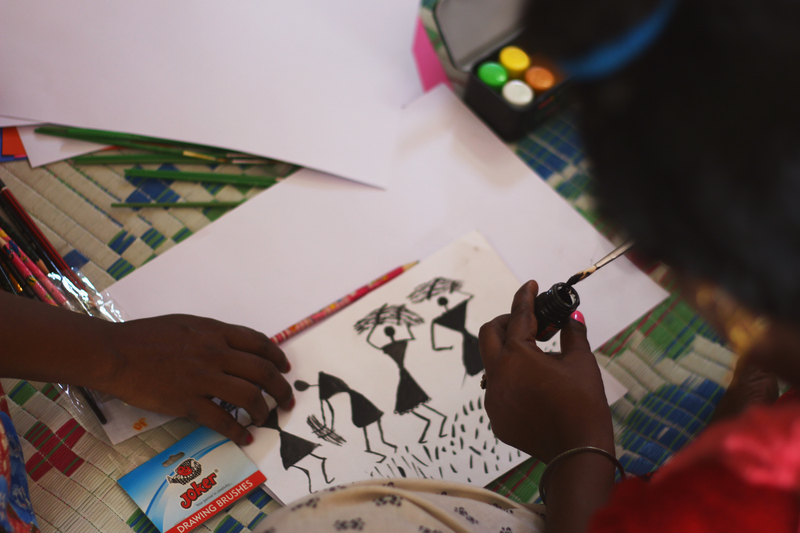 Sahaara aims to provide educational support for the children who live in these communities so that they will be able to pursue an education, be trained in a skill and become employable thus ensuring that they have a chance at a brighter future! 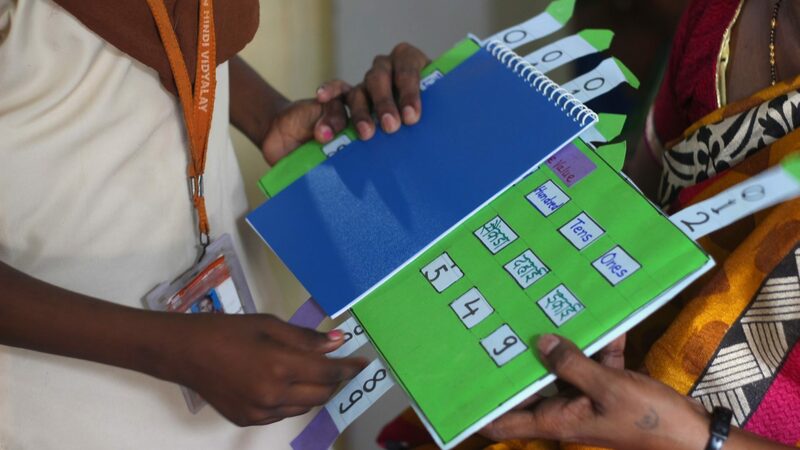 168 children were served through the Pratham project. 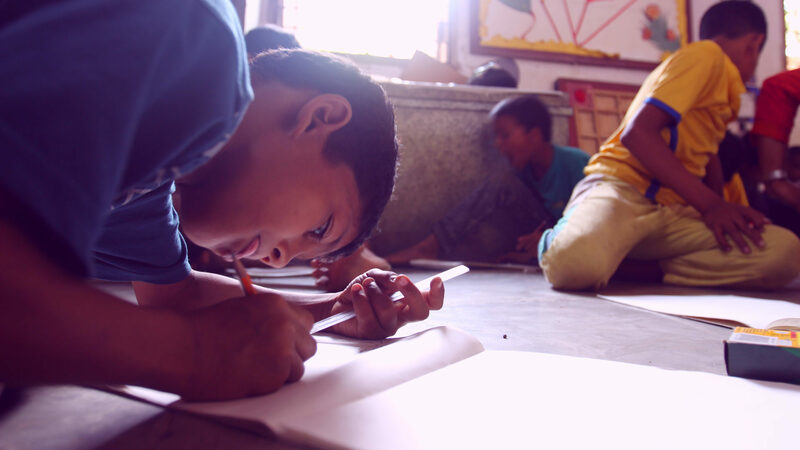 That children living in marginalised communities have access to education and a safer future.